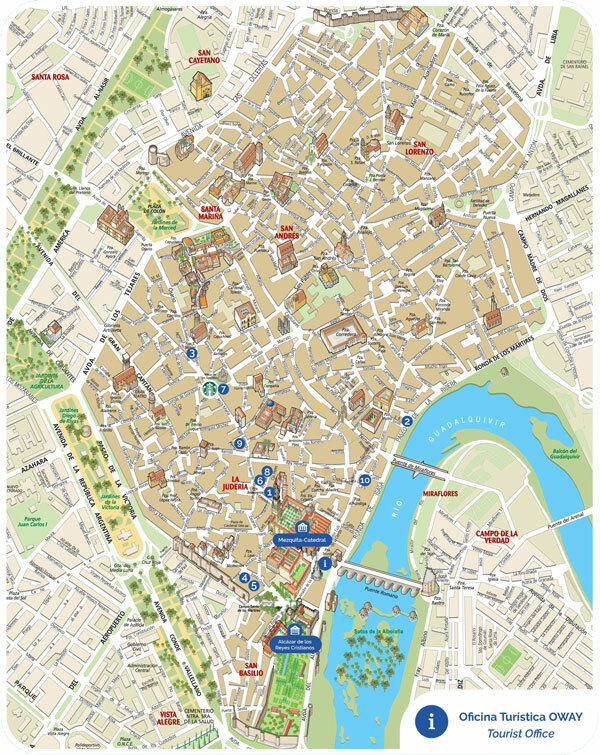 Enjoy de best guided tours in all of Cordoba. 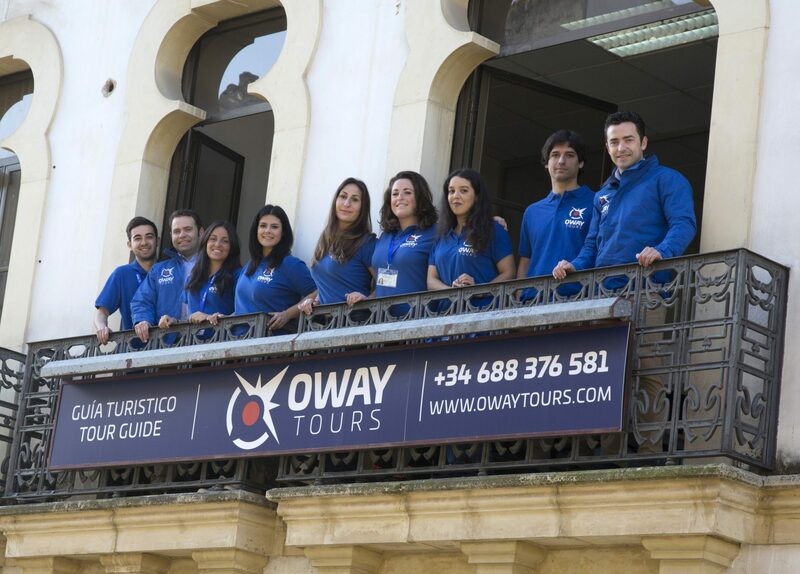 In Oway Tours we recommend all the things you should do in Cordoba before you leave, to enjoy all the beaty of the city, such as a tour of the Mosque-Cathedral, visit the historic Medina Azahara or get lost in the beautiful Patios de Cordoba. Also, you can't leave Cordoba without trying our rich gastronomy: salmorejo, bull's tail, auberginies with honey and many more typical dishes. Try them in the most authentic taverns.